Like every web broswer on desktop, you will be browsing the web easier with keyboard shortcuts. Safari provides quite a few keyboard shortcuts and some of them are used with mouse to enhance mouse features. Click the page summary in the sidebar, then choose Remove Item. Safari is default web browser of Apple's MacOS operating system. Developed by Apple, Safari uses WebKit engine to render web pages. Safari is also included in iOS devices since introduction of first iPhone in 2007. Windows version was discontinued in 2012. 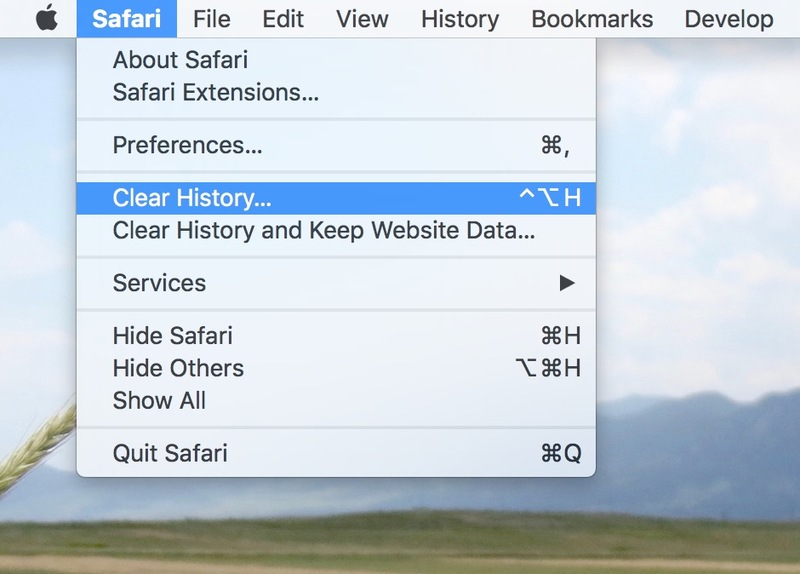 What is your favorite Safari hotkey? Do you have any useful tips for program? Let other users know below.